The City of Tigard is located just 11 miles Southwest of Downtown Portland. 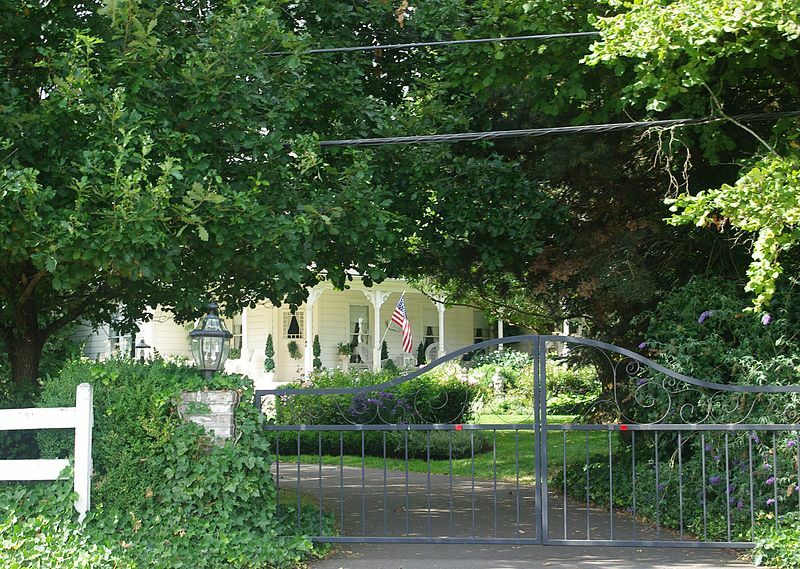 The city of Tigard is a great community that offers very nice homes, a clean environment and fantastic schools. Many of the homes in Tigard are located on Bull Mountain which has large homes with great views. It is also right next to Washington Square Mall and major freeways. The home styles in Tigard range from brand new construction to older homes on large lots. Tigard is a great location for anyone that works in downtown Portland as the commute is just 15 minutes north and the traffic is usually not nearly as bad going north than it is coming south from Vancouver. This Portland one-story home offers hardwood flooring, and a two-car garage. Upgraded features include new flooring in select rooms and new carpet in select rooms.